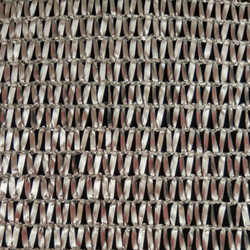 We are the leading manufacturer of Ground Fabric Net to our valuable client and our product is made of good quality. With the support of our skilled pool of professionals, we are involved in the manufacturing and supplying Thermal Shade Net. 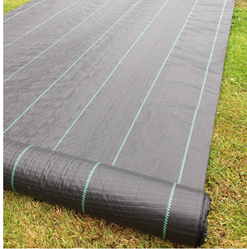 These are having 90 gsm up in the form of 4.2-meter width and the length as per the requirement. These products are manufactured under the guidance of highly qualified professionals, to ensure their perfect finishing, different colour shades, and superior quality. We have risen to prominence in the field of manufacture Mono Nets that protect your crop against excessive sunlight, wind, hail etc. Also protects against insects, birds. These are available in the market at affordable rates. We are engaged in manufacturing and supplying a premium quality range of Shade Net. 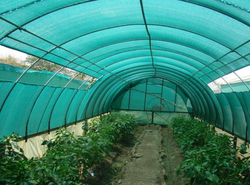 Manufactured using optimum quality raw materials, our shade house nets are extensively used in plant nurseries. We make these shade nets available to the customers in varied sizes and specifications. Prior to dispatching these shade house nets to the clients, we duly check these for ensuring their flawlessness. 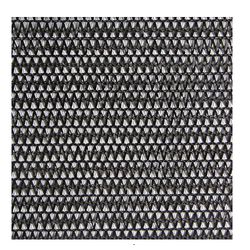 Features Strong Knitting,UV Stabilized for long life. 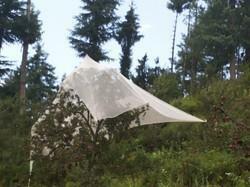 The Anti-hail net offered by us is made using the superior quality material. These nets not only offer a visible barrier but also provides an unstable surface, which can frighten and thus, flying birds from landing. Manufactured in compliance with the internationally approved parameters, this exhibit the following competitive.